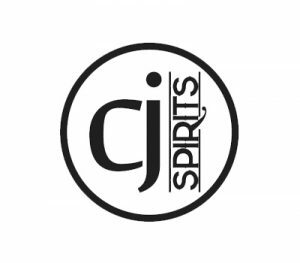 CJ Spirits is a craft distillery located in Kane, Pa along the famous Route 6 corridor in the heart of the Pennsylvania Wilds. 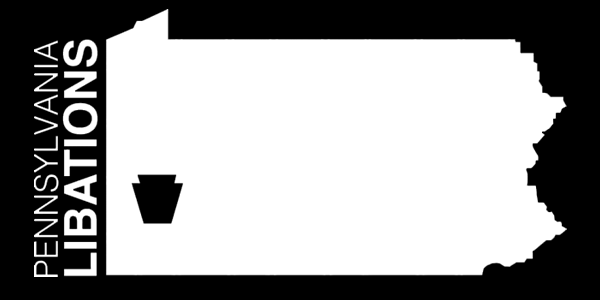 Pennsylvania has a long and storied history of distilling spirits and was the epicenter for whiskey production in the US prior to the “Whiskey Rebellion” back in 1791. We take that same pride in craftsmanship today. We craft our spirits from the ground up using fresh local ingredients, pure “Allegheny Mountain” spring water, state-of-the-art distillery equipment and time honored methods. 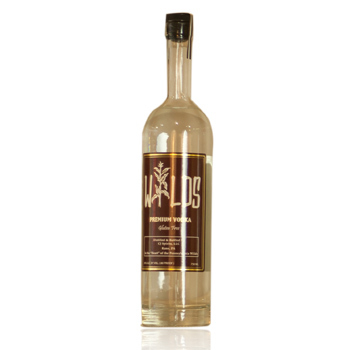 Wilds Leek Vodka is made be taking our corn neutral spirits and vapor infusing it through wild leeks. 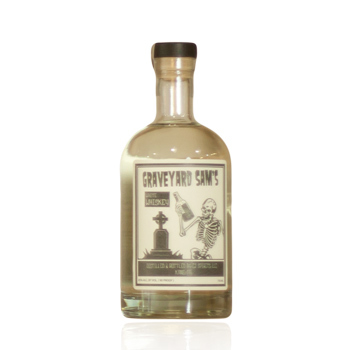 This picks up the essence of the leek without being too overpowering..
It’s a handcrafted American dry gin. 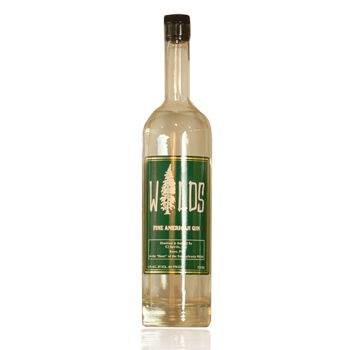 Juniper and cucumber along with nine other botanicals are macerated in OUR OWN grain neutral spirits. This infusion is then re-distilled, filtered, and cut to proof with pure Allegheny Mountain spring water. The result is a smooth yet complex gin you’ll love. 6 Rum is our new rum that was named after the historic Route 6. 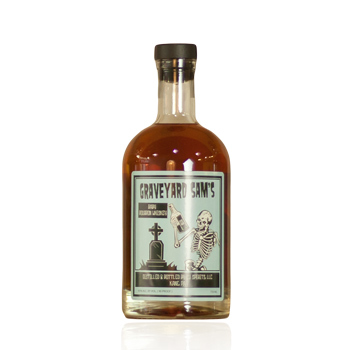 Distilled from molasses and aged using black cherry hardwood staves, it is a truly unique and delicious white rum. Our white whiskey “won’t send you to the grave” as some of our PA forefathers’ “moonshine” may have done. It will give you an understanding of what good whiskey is all about before it is sent to the barrel for aging.. It is a true grain to glass product. 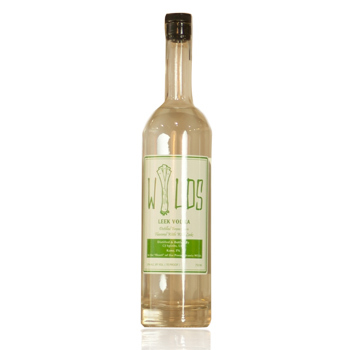 Crafted from locally-grown corn, Wilds is distilled, charcoal filtered, and finally cut to proof with pure Allegheny Mountain spring water. 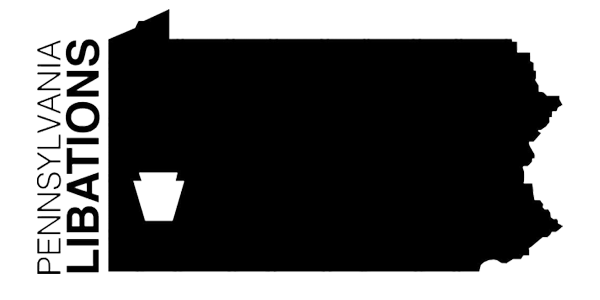 We take no shortcuts in providing our customers a superior vodka experience..